Shirley Lamb Goggin formerly of East Ridge, TN died on July 25, 2018 in a Webster, TX hospital. She had been a resident of League City, TX since moving in 2014. Shirley was born in Knoxville, TN on April 27, 1936 to the late Maude and James E. Lamb. She was preceded in death by her husband of 55 years, Irvin Goggin; sisters, Jean Yates & Jane Morawski; brothers, Charles & Lonnie Lamb; grandson, Rick Patrick. Mrs. Goggin was a member of East Ridge Baptist church for over 45 years. 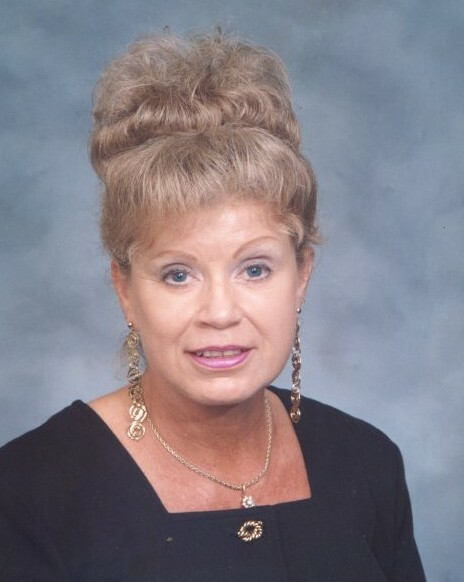 She taught line dancing, square dancing, ballroom and tap for many years. She was a member of the Sharp Steppers, Sassy Seniors, Circle 8 Square & Dixie Round Dance Club. Above all else, Shirley Goggin’s passion was her love for Jesus Christ & sharing that Love with everyone she met. She will be deeply missed. Survivors include daughters, Michelle Patrick & Sherry Goggin; son-in-law, R. M. Pat Patrick; granddaughter & husband, Crystal & Russell Finney; great grandchildren, Conrad & Presleigh Finney; Sherry’s Fiancé, Freddy George. Funeral will be held 11:00 a.m. Saturday in the funeral home chapel. In lieu of flowers, Shirley Goggin requested donations be made to Skillern Cancer Institute through CHI Memorial Foundation by calling 423-495-4438 or online at www.memorial.org/make-a-gift. The family will receive friends from 2-4 and 6-8 p.m. Friday at Heritage Funeral Home, Battlefield Parkway.